How Should We Read Jesus's Parables? The parables Jesus tells in the four Gospels are peculiar kinds of stories that too many readers read very wrongly. 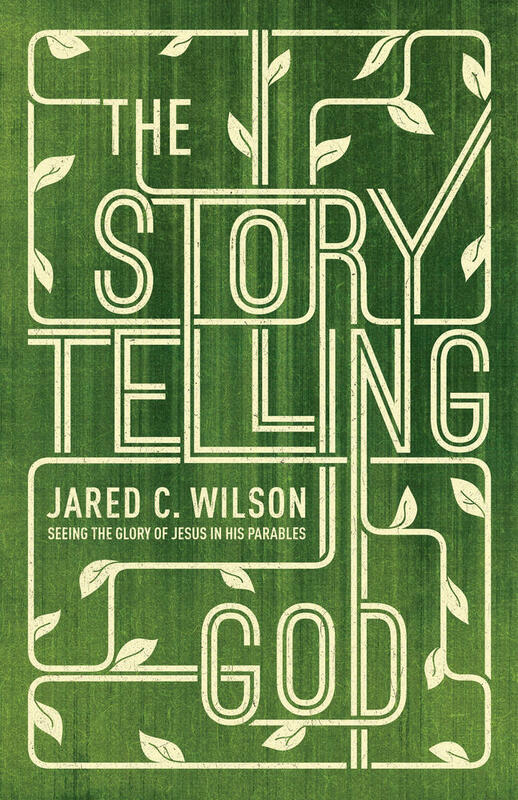 In my upcoming book, The Storytelling God: Seeing the Glory of Jesus in His Parables, I thought it important to clear up some common misconceptions about these important stories. Before we establish what the parables are, however, it is helpful to establish what they are not. Jesus's Parables Are Not . . . The first error many readers make is to believe that the parables are simplistic religious illustrations, almost spiritual folktales. In this erroneous reading, the parables are read superficially like moral lessons. The parables are of course fairly simple up there at the surface—some of them simpler than others—and there are clear moral lessons in the stories. But the parables are much more complex than that and certainly, in the context of Jesus’ direct teaching and ministry, do not belong in the category of vague moralistic fables. On the other hand, there is another school of thought equally erroneous that would have readers poring over the parables like some kind of Magic Eye hidden picture painting. Parables are illustrations meant to run alongside their points and reveal them in rather immediate ways. It is definitely possible to overthink Jesus's parables, by which I mean to read them with too much speculative scrutiny, ransacking every point and detail for every possible meaning it may have locked up, squeezing symbols out of symbols, long bypassing the primary intent of the story for some imaginative concoction of biblical connections. The way some people read the parables simplistically is reminiscent of Aesop’s Fables, but the way others read them reminds one of the way some discern clue after perplexing clue in their Beatles albums for that conspiracy about Paul’s having died in a car accident. The parables are both simple and complex, but they are not simple and complex like that. At least, the parables are not allegories in the normal literary sense. Allegory is a form of literature in which material figures represent immaterial virtues or vices. So in Bunyan’s Pilgrim’s Progress, the character Timorous represents fear and Mr. Worldly Wiseman represents worldly wisdom. In our day, distinction of genres has been muddled a bit, so we tend to regard any story with symbolic elements in it as allegorical, but it was not always this way. C.S. Lewis’ Chronicles of Narnia, for instance, are not allegories, even as often as they are referred to as such, and Lewis himself said as much. The parables of Jesus could be said to contain allegorical elements, some more than others, but they are not strictly speaking themselves allegories. 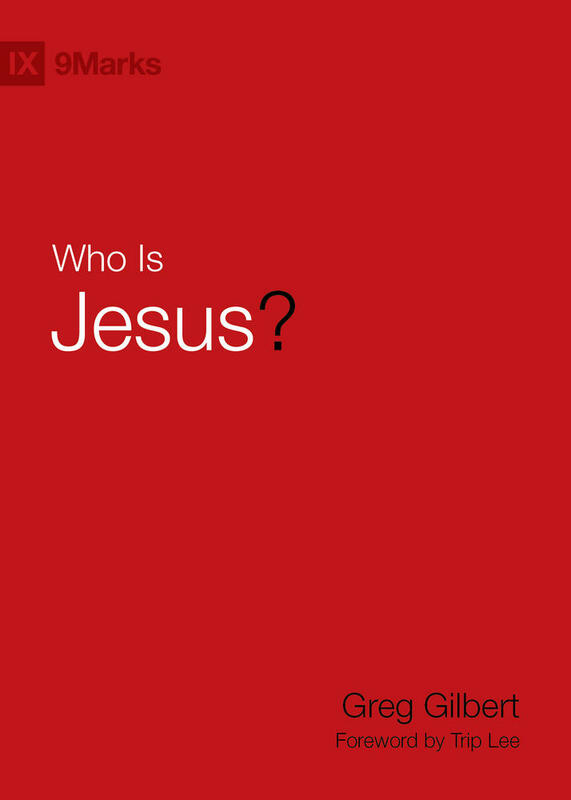 Jesus definitely deals in the world of virtues and vices, but he is most immediately interested in the world of human beings, their hearts, their words, and their deeds. I have heard this explanation employed in the defense of using creative elements in a worship service, using spectacles and production to attract people to church, and even abandoning the ministry of proclamational preaching. Jesus told stories, so the reasoning goes, in order to illustrate, to explain, and to clarify. As in the allegorical approach, there is some truth to this understanding of the parables. There are real senses in which the parables illustrate, explain, and clarify. But if Jesus's parables were simply “sermon illustrations,” then he was a terrible teacher, because the disciples keep saying they don’t understand them. If you have to explain your illustration, it’s not a very good illustration—or, at least, it’s not functioning the way a sermon illustration is typically supposed to function. Jesus's Parables Are . . . If we uncover the Greek tradition behind the word parable, we could say that a parable is a short story, allowing that some of these stories are unconventional, more like vignettes or sketches. 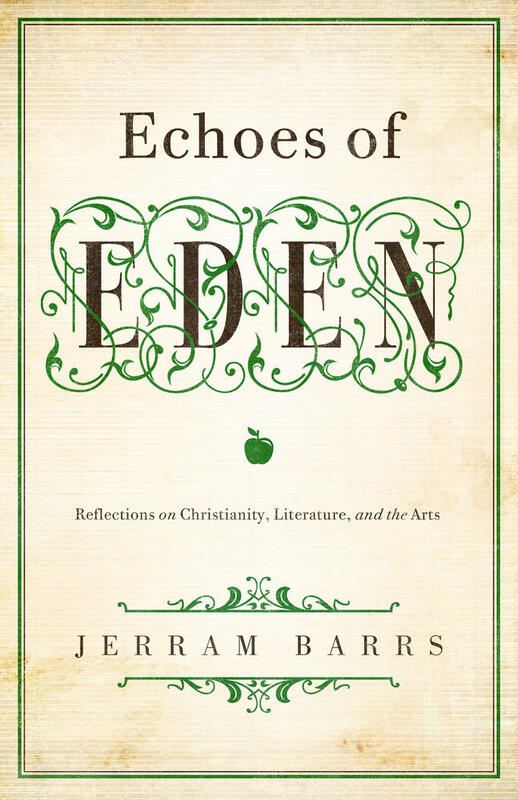 But if we go to the Hebrew tradition, from which Jesus would have been drawing more deeply in his ministry anyway, we learn that the word parable is rooted in mashal, which essentially means “proverb.” This root grounds a more versatile definition for parable and appears to best fit the multifaceted approach of Jesus to parable-telling. In the Old Testament we find that proverbs, stories, riddles, and similes are all identified with the word mashal. A mashal is an illustration of wisdom. With this background in mind, Jesus’s parables, briefly put, are wisdom scenes. But despite their common settings and scenarios, these aren’t scenes of common wisdom. Jesus was not just throwing out some homespun tales of cleverness and ingenuity. The parables function in Jesus’s ministry as representative stories about the kingdom of God. Jesus’s parables offer Christians brilliant insights into the heart and mind of God. 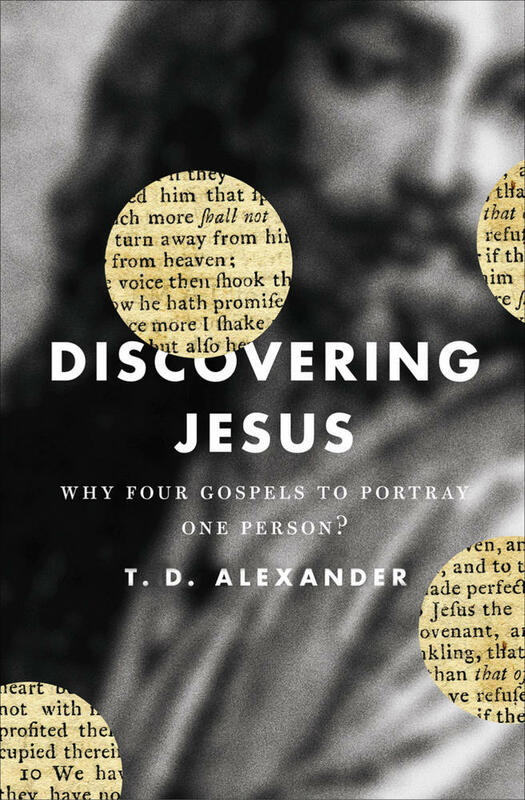 Forsaking a moralistic approach to the text, Wilson helps readers experience afresh the glories of Christ in these simple, yet profound, stories. Parables are illustrations meant to run alongside their points and reveal them in rather immediate ways. In other words, if you are deciphering in the parable of the prodigal son that the pigs symbolize one thing, the feast another, the table the feast is served on still another, the robe placed on the son yet another, and so on, you have likely gone too deep to see the immediate point—Jesus has come for sinners. There are other points the prodigal son story makes, but that is the main one. The parables are wisdom scenes. But what wisdom are they picturing, and what are they revealing in this picturing? Jesus's parables are revelations of the reigning king. This is why I title one chapter in my book on the parables “Postcards from the Revolution.” The parables show us—in a variety of ways and from a variety of angles—the saving glory of Jesus Christ. Jesus is the embodiment of the wisdom of God—he is the Word of God—so at their center, the wisdom scenes of the parables picture the centrality and the supremacy of Christ. But they come at this central proclamation from different angles, revealing different applications and implications of Christ’s Lordship. The parables, in fact, allow us to peek behind the veil between earth and the place where God’s will is most manifest, showing us glimpses of the day when that veil will be torn in two.